Huawei Mate 8 is the company’s 6-inch phablet smartphone with several high-end specifications. 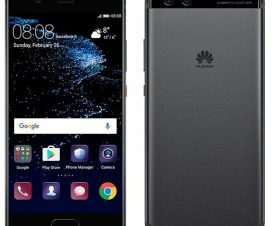 If you also own Mate 8 and wanted to make the device most of it, then you should definitely consider performing Huawei Mate 8 root. 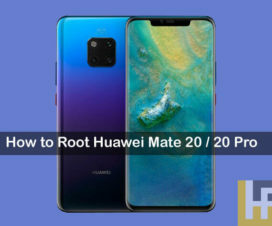 So, here we have shared all the necessary prerequisites needed for the root procedure and then directly take you to the complete step-by-step guide to root Mate 8. To remind you, the Huawei Mate 8 features a 6-inch Full HD IPS LCD capacitive touchscreen display, is powered by a Octa-Core HiSilicon Kirin 950 CPU, runs on Android 6.0 Marshmallow out-of-the-box, has 64GB of internal storage, 4GGB RAM and a 4000mAh battery. 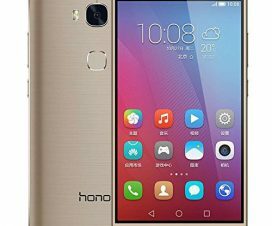 The following guide is compatible only with Huawei Mate 8 smartphone. Don’t try on any other model. Charge your device well-enough to avoid unnecessary power-off between the rooting process. This may also result in a brick. Make sure TWRP Recovery is installed on your device. Enable “Unknown Sources” from Settings. Perform backup of all your data. Bootloader should be unlocked (complete guide). Disclaimer: Rooting Huawei Mate 8 smartphone voids company warranty. We should not held responsible for any damage occurs to your device during or after the process which is uncertain if you follow the guide correctly. Continue at your own risk. 1. Firstly, download phh’s Superuser and save it on your phone storage. 2. 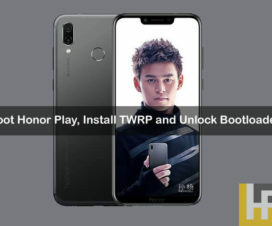 Turn off your mobile and boot into TWRP recovery. To do so, hold the Power and Volume Down buttons simultaneously. 3. It is recommend to take a complete Nandroid back in order to restore if any data loss occurs. 4. Next you need to select Wipe > Format Data > Yes. 5. From Recovery main menu, select Install and browse the Superuser zip file from device storage. 6. Swipe to confirm the flash. 7. Also flash the update_data_*.zip too. 8. Once done, reboot the device. 9. On a successful boot, download & install phh Superuser from Play Store. Congrats! 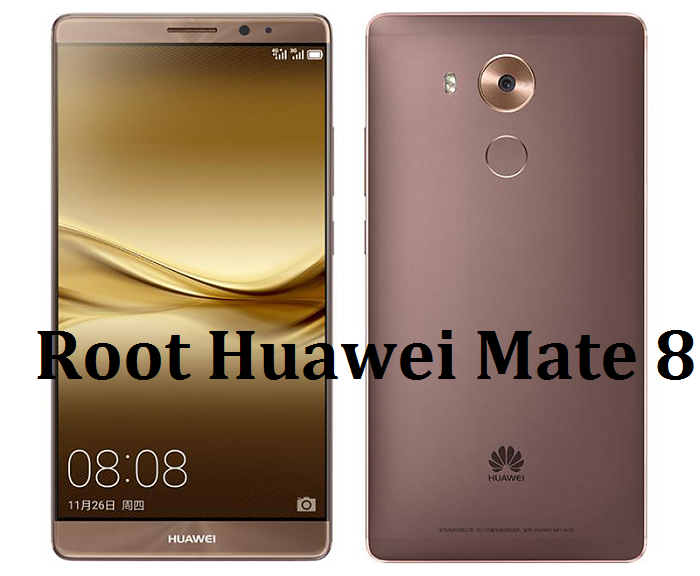 You have successfully achieved root on your Huawei Mate 8 smartphone. Confirm the root status by downloading Root Checker app from Google Play Store.